World-class Science. Big Ideas. All we need is YOU! 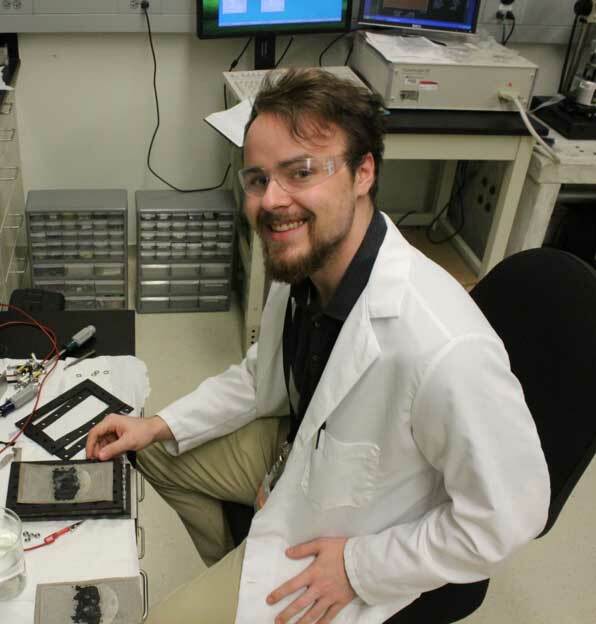 Oak Ridge National Laboratory participates in the Department of Energy Community College Internships (CCI). The program is sponsored and managed by the DOE Office of Science’s Office of Workforce Development for Teachers and Scientists (WDTS) in collaboration with the DOE national laboratories. The program seeks to encourage community college students to enter technical careers relevant to the DOE mission by providing 10-week internships at a DOE laboratory. Applications are solicited for the fall, spring, and summer terms. $500/week stipend, prorated for fall/spring terms. Chemical engineering student Marko Ivancevic spent two summers researching methods to reduce the economic and environmental impact of desalinating water. He participated in the Community College Internship and Science Undergraduate Laboratory Internship programs at Oak Ridge National Laboratory. We’re always happy to get feedback. Please see our contact information to send us your comments, questions and observations.